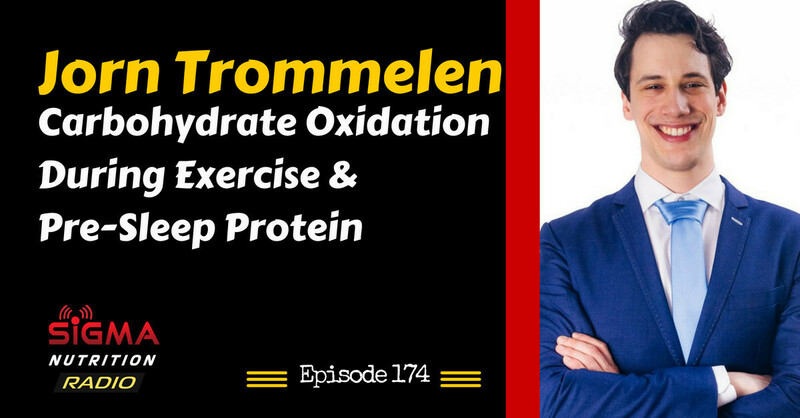 Episode 174: Researcher from Maastrict University, Jorn Trommelen is on the show to discuss his research on the effect of glucose/fructose on carbohydrate oxidation during exercise and the effect of pre-sleep protein on muscle protein balance. 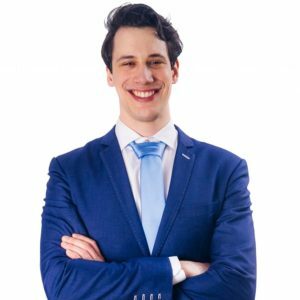 Jorn earned his MSc in Nutrition and Health with top honors at Wageningen University & Research Centre. He is now pursuing a PhD in Muscle Metabolism at Maastricht University, at one of the leading laboratories in that field. His research focusses on protein ingestion to optimize post-exercise muscle protein synthesis. In addition, he investigates carbohydrate metabolism during and after exercise. Exogenous carbohydrate oxidation: why is it important for this to be as high as possible? Does pre-sleep protein ingestion impart a benefit?